What do working in a bank and working in a research lab have in common? Not much. But despite their different backgrounds, Sai and Max met at the Entrepreneur First programme and decided to build a company together. They’re now co-founders of SensorFlow, a full stack IoT company that works on energy efficiency in buildings. Sai is the CEO and software expert, leveraging AWS Lambda, DynamoDB, AWS IoT, and more. Max is the CTO and hardware whizz, and uses tools like Fusion360, Upverter, and Simplicity Studio amongst many other tools for prototyping. They will be sharing how the SensorFlow story and how they prototype from EF days till their product today. Sai graduated from the National University of Singapore in Electrical & Computer Engineering under the Design Thinking curriculum. He is a co-founder & CEO at Sensorflow and built several early versions of the product that runs today. 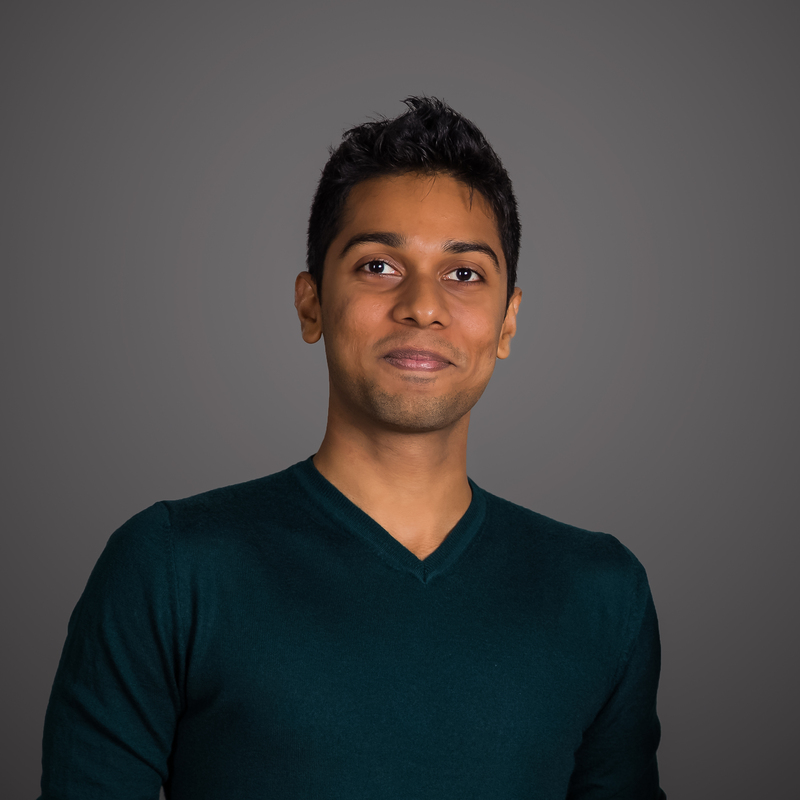 to starting Sensorflow, Sai was a Technology Analyst at Goldman Sachs working on large scale distributed systems that cleared trades across major global derivative markets. He then left Goldman to lead the software development team at Intraix, an IoT startup focused on enterprise energy monitoring and smart homes. 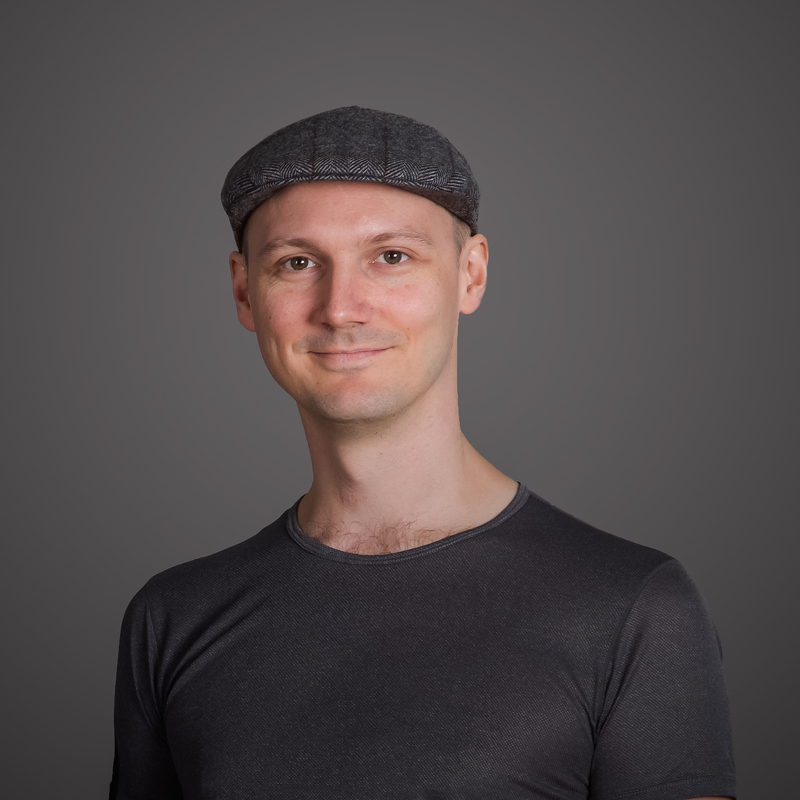 Max spent most of his professional career as a researcher in Germany and Singapore, working on wireless sensor networks and Internet of things related challenges. He enjoys working with hardware, especially when it involves wireless communication and sensing or creative expression, such as illuminated installations. Together with his co-founder Sai he started SensorFlow in 2016, a full stack IOT company with the goal to make buildings more energy efficient. SensorFlow makes buildings energy efficient at zero upfront cost. Our full stack IoT platform automates the building to save energy, provides deep insights into its operations and sends alerts for preventive maintenance. We have helped resorts, hotels, hostels and serviced apartments save up to 30% on their energy costs. As E-commerce becomes more prevalent, most of us make our purchases online instead of shopping in person. Pickers are responsible for gathering our orders from various parts of the warehouse. They spend up to 60% of the time walking from one product to the next. Picker routing is an example of the Travelling Salesman Problem. Although the TSP is hard to solve in general, in the case of moving around a warehouse, we can exploit the restricted movement to develop efficient algorithms. This talk will cover recent advances in solving the TSP for such cases. Melvin is an avid programmer who enjoys designing and implementing novel algorithms. At The Intelligent Warehouse, Melvin develops systems to optimize warehouse operations. Melvin also works on the AI for Magarena, an open source card game. Melvin received his B. Comp (Hons) and Ph.D. degrees from NUS School of Computing.